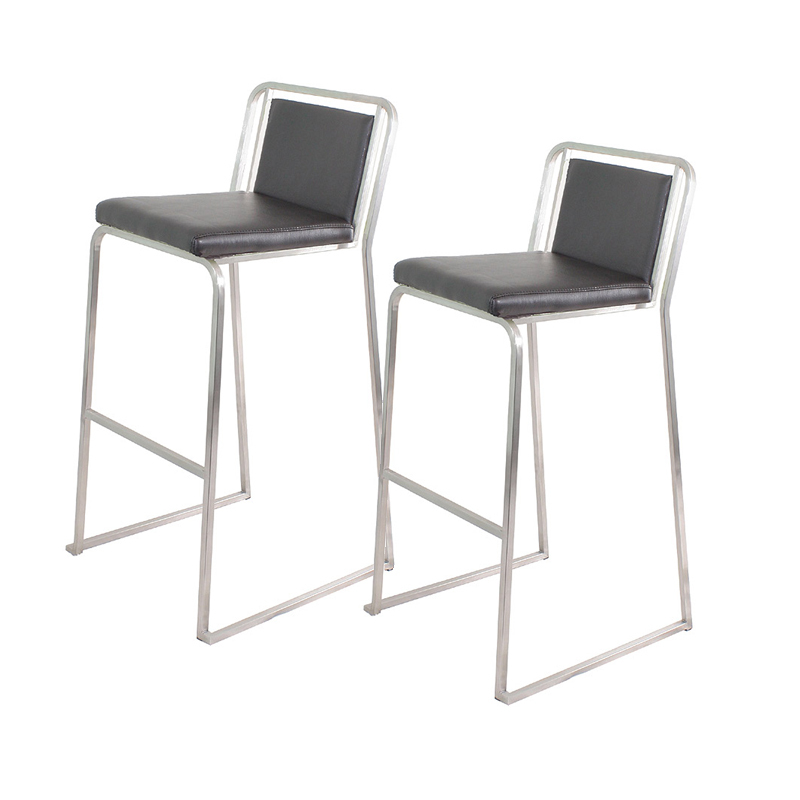 More on the LumiSource Pair of Cascade Bar Stools (Black Pair) BS-CASC BK2 below. 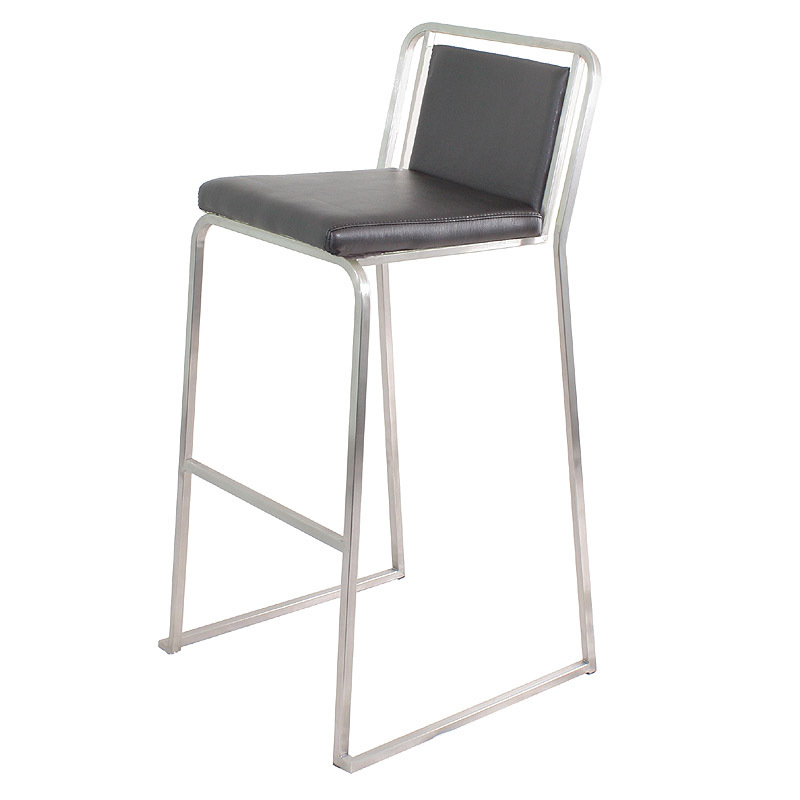 Stainless steel finish, stackable, and padded mid-back support make the Cascade one of our most popular new items! Perfect for the kitchen or bar.